Even though X-Force may be dead in the water, that doesn’t mean Ryan Reynolds is done with Deadpool yet. Not by a long shot. 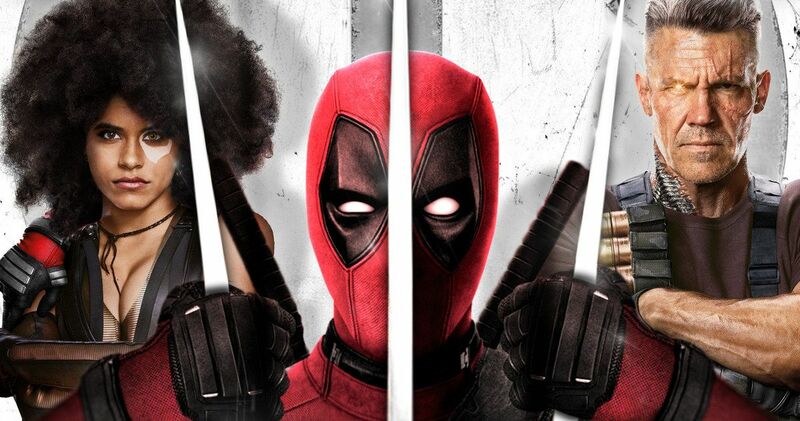 Not only did the actor recently appear in China to promote the release of Once Upon a Deadpool, the PG-13 version of Deadpool 2, but he also confirmed that Deadpool 3 is indeed being worked on, and that it will take the franchise in a completely different direction. According to a new report, Ryan Reynolds actually canceled surgery for an injury he suffered to his left arm while filming in order to appear in China to help promote Once Upon a Deadpool. Let it never be said that Reynolds isn’t dedicated. This is the first time that one of the movies within the franchise has been approved by Chinese censors and Reynolds knew that being there to show support was important. Here’s what he had to say to fans in Beijing during his visit. Even though Once Upon a Deadpool, which will be released in China under a title that translates to Deadpool 2: I Love My Family, probably won’t make a ton of money in the Middle Kingdom, it’s an important milestone for the franchise. And it could be even more important when looking toward the future. Speaking a bit about the future, Ryan Reynolds said he and his team are working on Deadpool 3 saying that they are “looking to go in a completely different direction”. He added a little joke, making it clear he wants to freshen things up with the Merc With a Mouth before it’s too late. Indeed, like it or not, the time for reinvention may be upon us. Disney is set to complete their purchase of Fox in the coming months, meaning that the X-Men and Fantastic Four franchises, which includes the character of Deadpool, will be in their control. Disney is a famously family-friendly company and, needless to say, the R-rated, bloody romps these movies have turned out to be so far don’t exactly line up with the brand. If Ryan Reynolds hopes to find a way to make the franchise work under the Mouse House roof, things will probably need to change. But Disney does love money. To that point, the franchise has grossed a very impressive $1.52 billion worldwide. And that’s without China. So, even if something like Deadpool 3 may be a little outside of what the studio would normally do, there is no question that there is money to be made. So, while the X-Force spin-off we were hoping for may not see the light of day, Ryan Reynolds’ version of the character very well could live on. This news was first reported by Variety.